Martin’s career extends from retail to auction of multi residential, development and stand-alone properties. 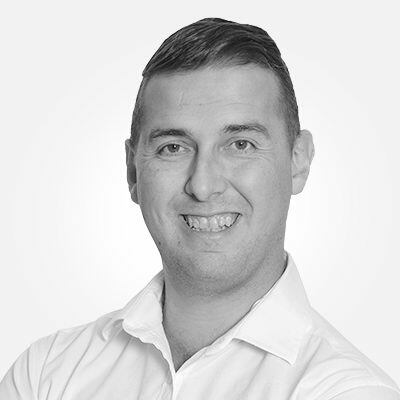 As a full status estate agent with years of experience in the industry, Martin chose to join AuctionInc based on his belief that auction is the fastest and most efficient method of property disposal and acquisition. His propensity for understanding the needs of clients ensures quick, clean and effective deals. Martin’s efficiency provides his clients with the finest service and advice. Auction is the fastest and most efficient method of property disposal and acquisition.